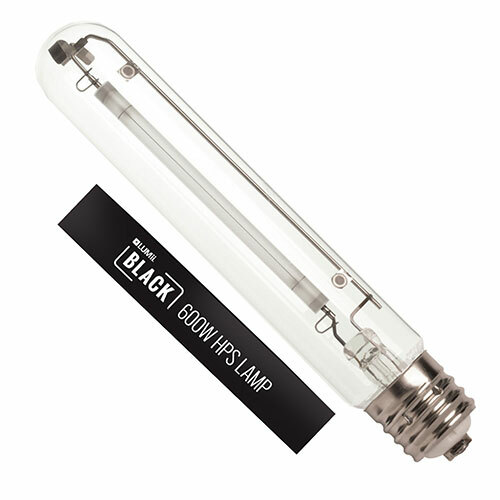 The LUMii BLACK Lamp is a 600w High Pressure Sodium Lamp with an E40 fitting. Offering raised blues, this bulb is perfect for stimulating enhanced flowering. The LUMii BLACK Lamp offers 20,000 life hours and 88,000 Lumens. 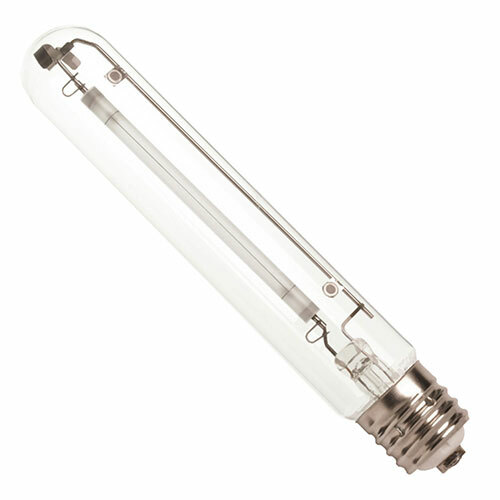 For best results, we recommend using them with a LUMii or LUMii BLACK Ballast. Lumii Black 600w Metal Ballast The LUMii BLACK Metal Magnetic Ballast is supplied with a flying..